A friend of Music in the Vale can be a friend or family member of the young musicians who compete and anyone who feels a genuine affinity for the cause of furthering the performance of music amongst the youth of the Vale of Glamorgan and surrounding areas. 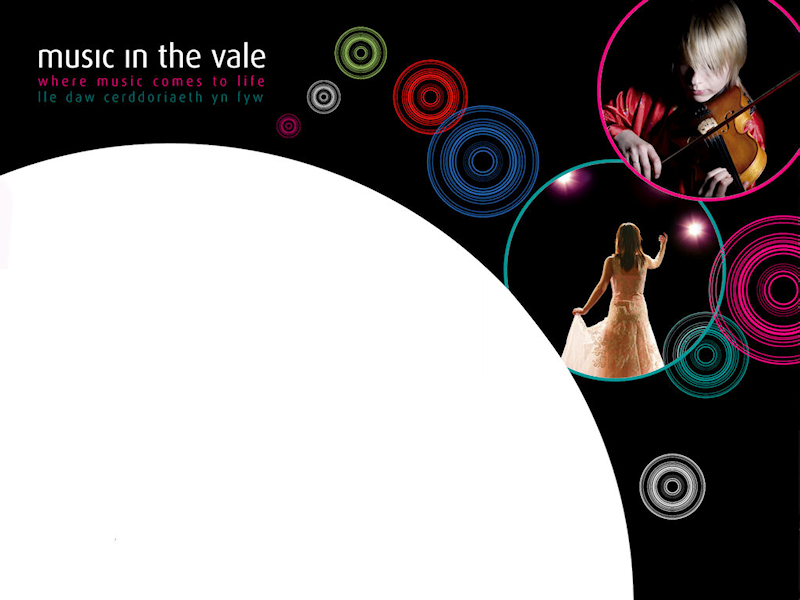 Music in the Vale welcomes new Friends. Music in the Vale relies on the funds raised through it's friendship scheme, it's Corporate and Public sponsors and the goodwill of the The Team and supporters to continue its good work in the community. We are always pleased to accept voluntary donations towards our costs from our many friends in the community.